hd00:47Clouds pass over soft mountains. 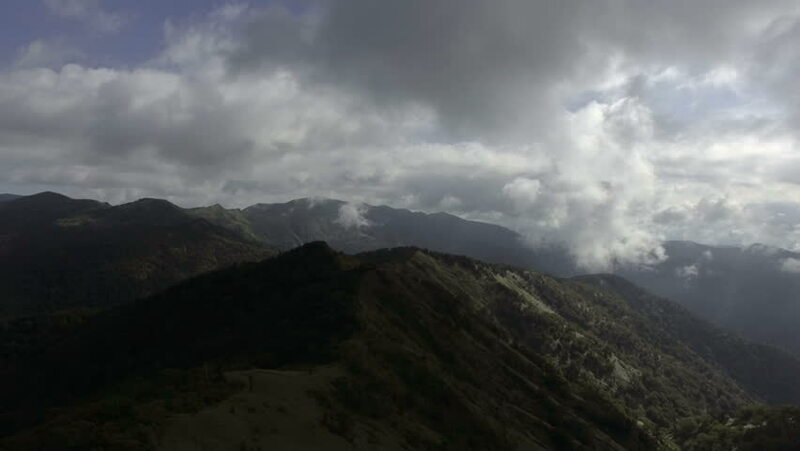 hd00:32A winter storm buffets the mountains in the Los Padres National Forest just inland of Big Sur, California. hd00:13Mountain in the winter with clouds moving through.